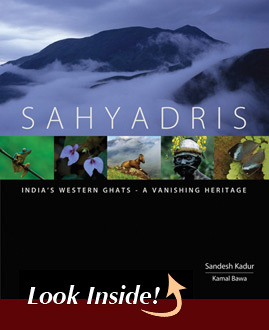 India – land of stunning wildlife, ancient cultures and extreme landscapes. 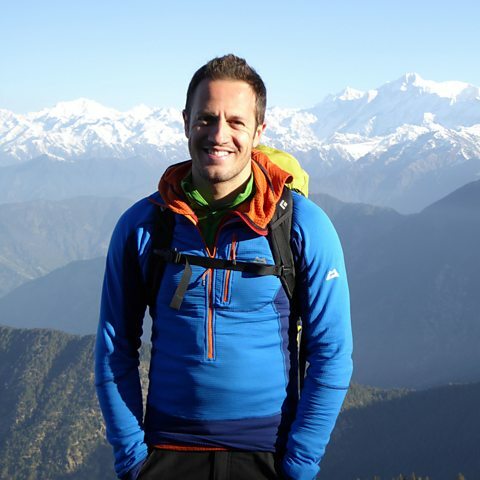 mountaineer Jon Gupta reveal India`s natural wonders. 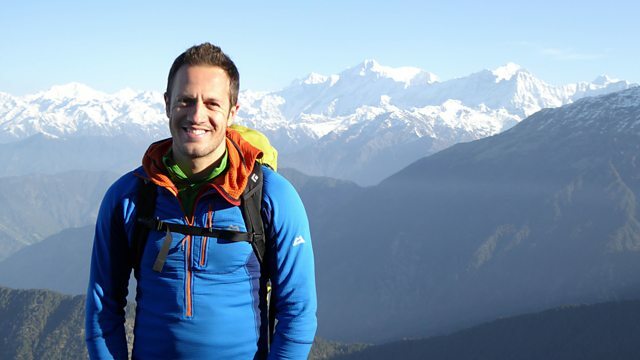 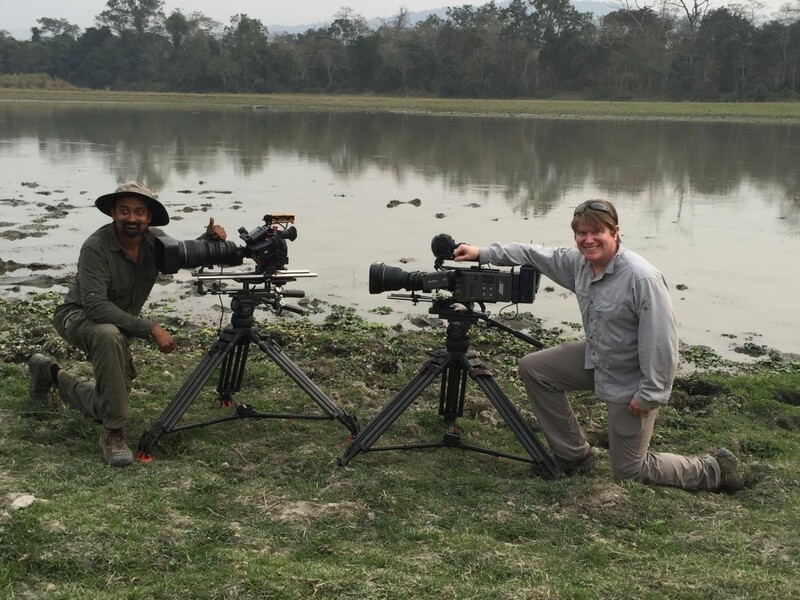 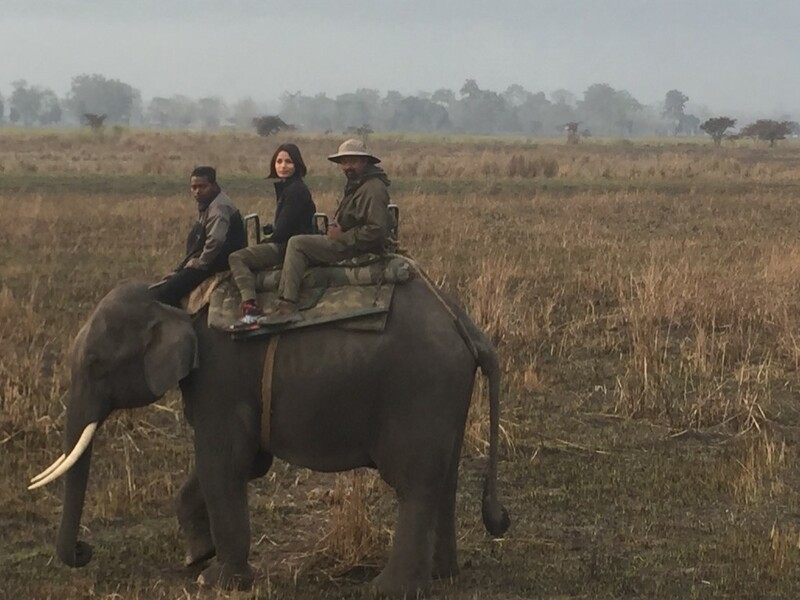 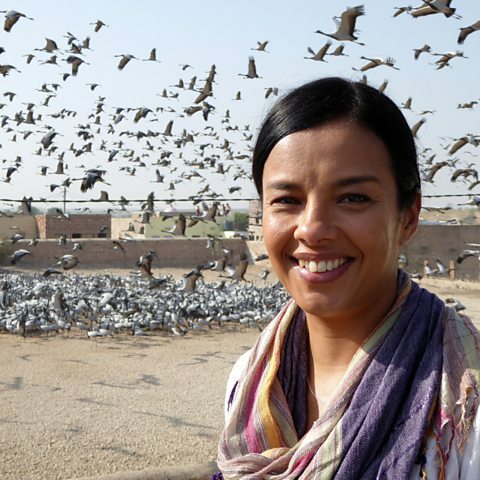 Liz Bonnin, Freida Pinto and Jon Gupta reveal the hidden wonders of India`s natural world. 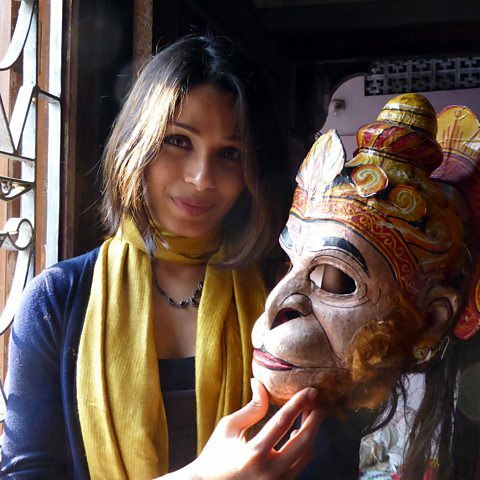 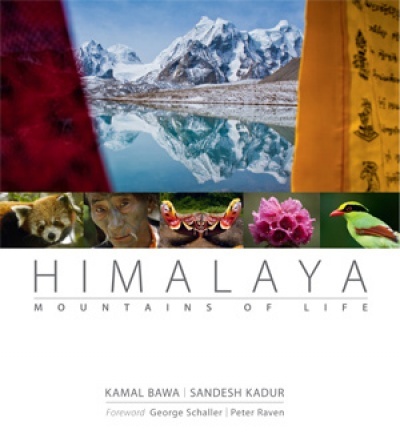 Experience a village of birds, masks that come alive and a great mountain range.